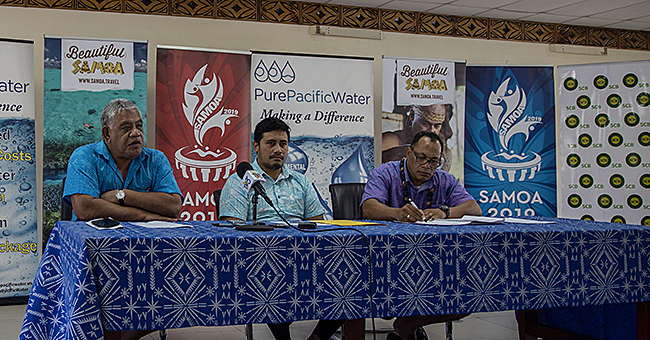 The cancellation of the fautasi race for this year’s Independence Celebration has once again raised eye brows, with fears being expressed that one of Samoa’s most popular traditional regatta may soon be a thing of the past. 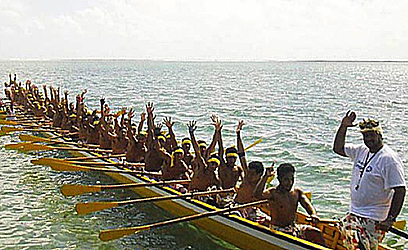 This is the third consecutive year that the fautasi regatta has been cancelled. “I’ve heard that it seems to be the lack of interest from participating fautasi crews that has forced the committee to cancel the race,” 67-year-old Lavea Ituau from Manono said. Lavea said the cancellation is a very sad development. 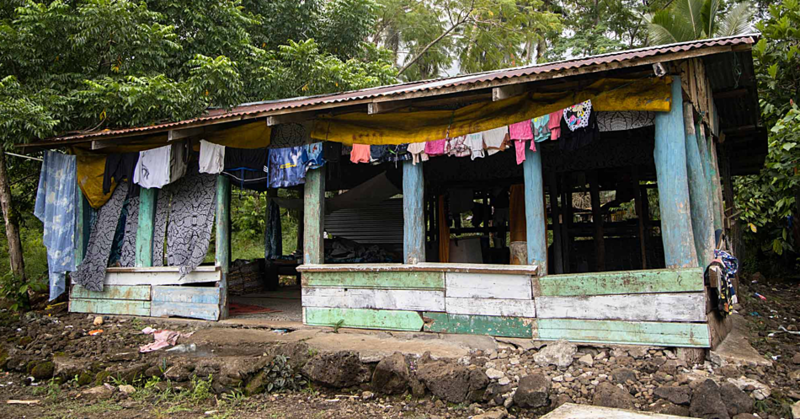 “The Government needs to look into this because we are losing too much of what we used to have back in the days, especially this ‘tu’uga fautasi’." He said the fautasi race is like another celebration in the country. “I mean when it comes to independence, the only thing that’s in everyone’s mind is to go and watch the fautasi race." 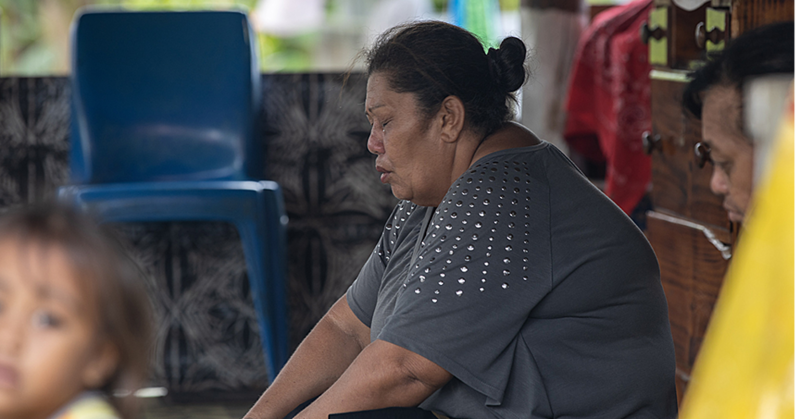 The same sentiment was echoed by a mother from the village of Vailele, Toaga Tuiavi’i. “One of the interesting parts of the fautasi race that we are going to miss this year again is when parents, children line up on the seawall from Vaitele to Mulinu’u or in the heart of Apia in the early morning." He said the Government should also look at where the problem lies. “Financial issues must be the reason some crews don’t want to participate, we may never know that." It was not possible to get an official comment from the organisers of the Independent Day celebrations yesterday.